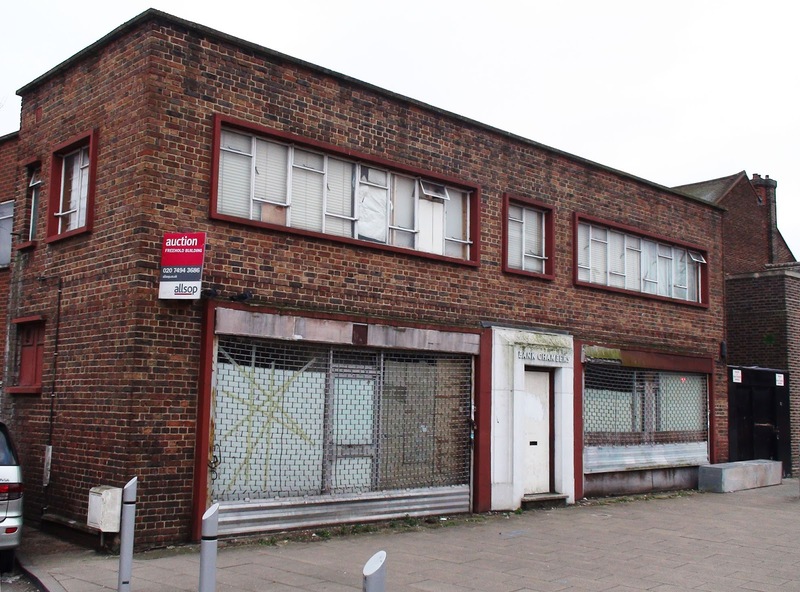 At a recent WPRA (Worcester Park Residents Association) meeting, the issue was raised about the new plans to convert the old Bank Chambers at 2-4 Green Lane into flats. Whilst most people were relived that this suggested the plans for the Place of Worship would not be going ahead after all (the owners having fought tooth and nail against the community to gain permission for it) some were worried that after the building was extended, they might realise the permission for a Place of Worship and create and even bigger one. If the already bad parking and traffic issues in the immediate vicinity would get worse with a limited place of worship, a bigger one there would create problems off the scale! As Chair of the WPRA, I asked local councillors to look into this possibility and Cllr Hookway organised a meeting for himself, Cllr Marston and me to discuss the possibilities with council planning officers. Please feel free to read a more detailed account of this on the WPRA website. The good news that came back from this meeting is that building flats on the site automatically revokes the permission to turn the site into a Place of Worship. The other good news (in case the flats don't happen) is that there is no automatic permission for a Place of Worship granted after the 4 year temporary permission is up - a whole new planning application would be required for it to continue as a Place of Worship. People can breath a sigh of relief about both of these things. "Please note the above property did not sell in yesterday’s auction and is now available at £700,000." "If you are interested in this property please do not hesitate to contact richard.adamson@allsop.co.uk / 0207 344 2614"